The Castle Premier Soccer League action will return this weekend after a two-week break in Match-day 30. CAPS United face ZPC Kariba at Nyamhunga Stadium. The Green Machine will be hoping to bounce back to winning ways after going for four games without a victory. They will without Joel Ngodzo and Justice Jangano due to suspension. Kauya Katuruturu, on the other hand, have drawn their last two games. Meanwhile, the last meeting between the two sides ended in a 3-0 victory for the Harare club. Ngezi Platinum Stars interim coach Clifton Kadurira will play Chapungu at Baobab in his first assignment in charge. Kadurira tookover from Ndiraya who was fired three weeks ago. 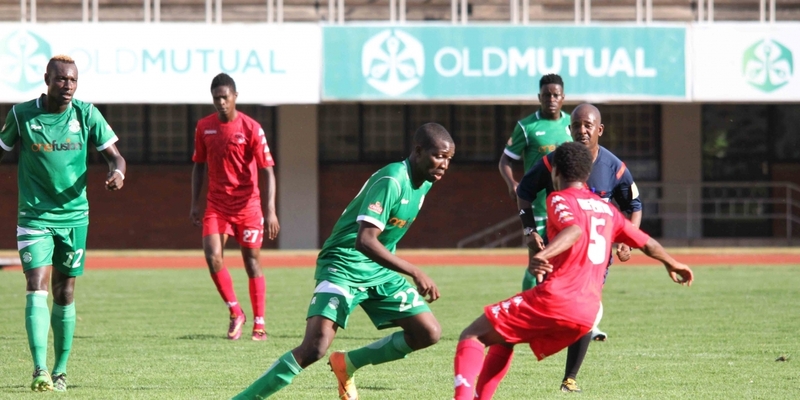 FC Platinum will face Nichrut at Ascot Stadium as they continue with their quest to defend the title while Chicken Inn clash against city rivals Bulawayo Chiefs at Luveve.